Explore the marine life off the coast of Las Terrenas on this 2-tank scuba diver adventure! You must be a certfied diver to participate on this 4-hour tour. The dive sites around Las Terrenas offers a wide selection of different and varied dives from caves, canyons and shipwrecks. Have you ever dreamed about being able to breathe underwater? If you want to try scuba diving, but you aren’t quite ready to take the plunge into a full certification course, then this Discover Scuba Diving course is for you! This program is offered in a pool or on a beach. 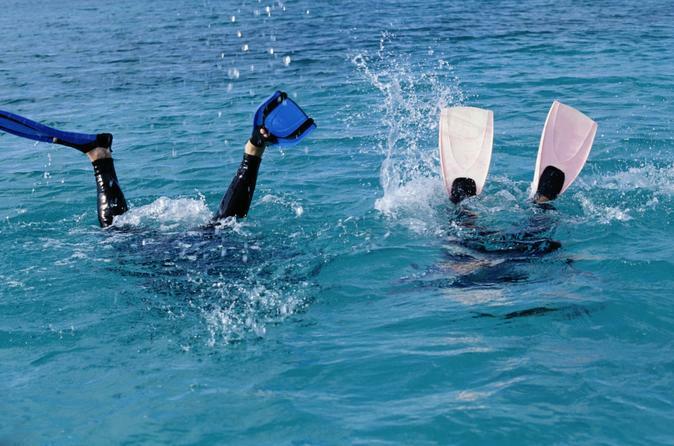 You can try scuba while you’re on vacation at a Las Terrenas. While not a scuba certification course, Discover Scuba Diving is a quick and easy introduction to what it takes to explore the underwater world. 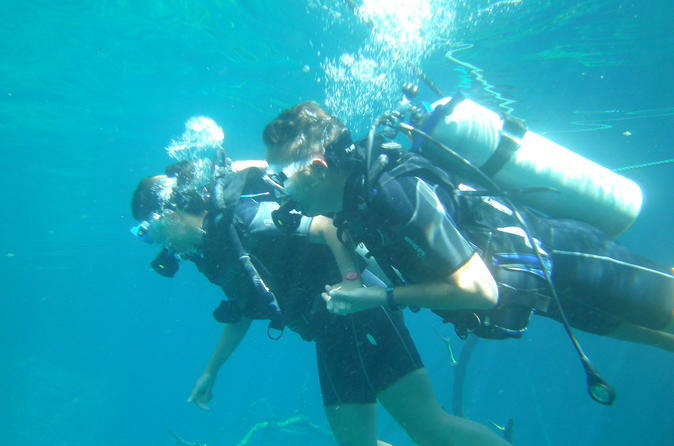 Make your first bubbles in the Las Terrenas with this introduction to scuba diving! 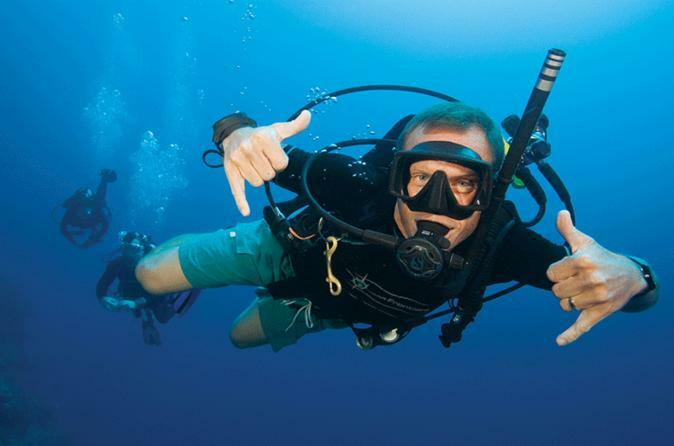 Learn the basics of scuba diving from a certfied guide either in a pool, from the beach or from a dive boat. Discover the sensation of weightlessness and the hundreds of underwater species that will accompany you during your adventure!